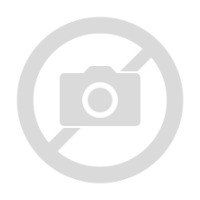 The simple and elegant design of this Dunoon mug would suit any gentleman. 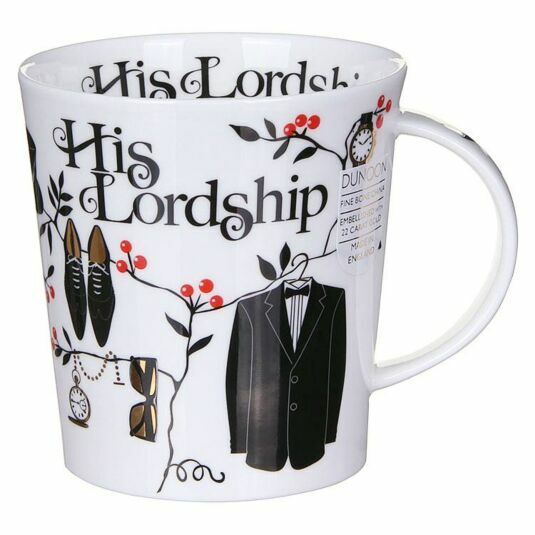 The Lomond shaped mug has gold leaf detailing along with the words ‘His Lordship’ written in black and is surrounded with male orientated things such as a suit, hat and a watch. Maybe you know the perfect couple who would suit the matching 'His Lordship' and 'Her Ladyship' mugs.